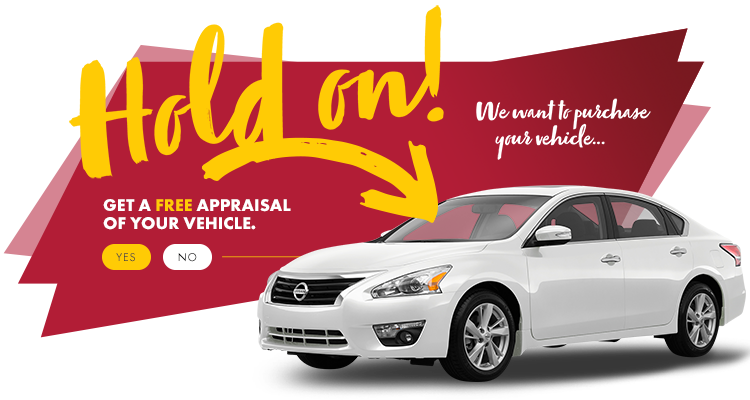 HGregoire Nissan St-Eustache does not require that you register to gain access to its website. However, certain sections of the site are protected by a password, namely with respect to creating user profiles, recording search results and using the company’s financial services. When you visit HGregoire Nissan St-Eustache’s website, information may be collected automatically by the site’s backend software. This information could include your IP address, Internet service provider’s identity, operating system, the site from which you accessed HGregoire Nissan St-Eustache’s website as well as the date and time of your visit. Rest assured that it is impossible to identify you on the basis of this information. HGregoire Nissan St-Eustache only collects this information for internal marketing purposes, such as to determine which pages are visited most often, in order to improve the site. In no case, however, will this information be used without your consent for solicitation or advertising purposes. When you visit a website, HGregoire Nissan St-Eustache’s server records your IP address and identifies your location, how you reached the site, your browser, the pages you visit, the files you download, the time you spend on the site, etc. All of this information is stored in a secure location to enable us to analyse site data and maintain and improve its quality and performance: referencing, downloaded files, pages visited, etc. In no case, however, will the information collected be used for unwanted solicitation purposes. This website may send cookies to your computer, which are designed to make it easier for you to access the site the next time you visit. Cookies store the data entered in forms, search bars, and/or forums to speed up the entry of your information. Cookies are used solely to improve your experience when browsing our site. Note that HGregoire Nissan St-Eustache can in no case guarantee the confidentiality of personal information that you provide to third parties or websites through HGregoire Nissan St-Eustache’s site. You must be 18 years or older to use HGregoire Nissan St-Eustache’s website. It is not intended to be used by children and HGregoire Nissan St-Eustache explicitly asks that minors refrain from revealing their personal information.